In an exciting reversal of trends, general aviation aircraft ownership in the U.S. is increasing. According to the General Aviation Manufacturers Association, GA aircraft based in the United States rose from 199,000 in 2014 to approximately 204,000 in 2015, the first increase in private ownership since 2009. As more aircraft and pilots take to the skies, it’s important to note many of those GA pilots aren’t merely taking pleasure trips or scheduling for-profit charter flights. In fact, on any given day, dozens of GA pilots and aviation enthusiasts are providing compassion flights to help individuals and families coping with serious medical conditions. These are people who must travel, in most cases, hundreds of miles to reach the doctors, hospitals and treatment centers vital to their ongoing care. There are a range of reasons why GA pilots donate their time, their planes and their fuel to compassion flights. Many are simply moved by the desire to make a difference in the life of a family or an individual. Others have seen illness touch their own families and friends, and recognize the countless financial burdens that accompany ongoing medical care. Still others find the idea of logging hours in the air while being able to help someone else to be all the reason they need. As the executive director for Angel Flight East, a volunteer pilot organization based in the greater Philadelphia area, I experience this every day. Our organization specializes in flying people who are medically stable and ambulatory, thereby eliminating the need for medical training or certification among the pilots who participate. 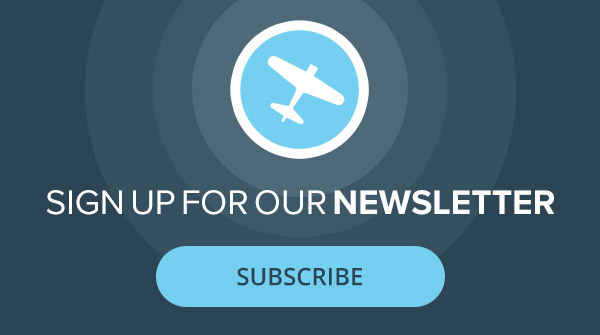 As with most volunteer pilot organizations, the GA pilot volunteers choose when and where they will participate, allowing them to assist on their terms, with dates and destinations that make sense for them. Those in need of transportation for medical care who lack the means to incur the costs of travel—often frequent travel—on top of their considerable medical expenses most certainly benefit. There are countless examples I’ve seen where too many men, women and children might not have gotten treatment if it were not for the service provided by our volunteer pilots. For the passengers involved, these flights come at no cost and remove one of the biggest obstacles to their care—the cost of travel. For the pilots, the expenses incurred are often tax deductible while the satisfaction of helping others is more than they can measure. For both, the experience changes lives. I have been fortunate to see, firsthand, the impact the GA community has on passengers and their families, and the immeasurable gratitude of those passengers and their families for “their” pilots. One of the most touching stories of which I’m aware involved one of our pilots playing a key role in helping an infant receive treatment, while also helping the child’s family avoid a heartbreaking decision. Afflicted with retinoblastoma, 2-month-old Brayden from South Carolina faced the possibility of losing an eye. During the course of his treatment, Brayden’s doctors determined he needed to travel to Philadelphia every three weeks to receive vital care. Until his family connected with Angel Flight East and our partners in South Carolina, his parents were facing the prospect of relocating Brayden’s mother to Philadelphia. This would have involved setting up a second residence—an apartment or hotel—and essentially doubling the family’s living expenses throughout the long course of Brayden’s treatment. Meanwhile, separated from his wife and young son, Brayden’s father would have had to continue working in South Carolina and caring for Brayden’s two older sisters, while trying to find a way to pay for everything. Thanks to the generosity of one of our GA pilot volunteers, Brayden and his mom were able to travel back and forth for treatment without this added financial burden. Eight years later, Brayden and his family are happy and healthy, and the pilot who helped them—and who volunteered for the majority of Brayden’s flights over several years—keeps a photo of Brayden and his family in the visor of his plane to this day. 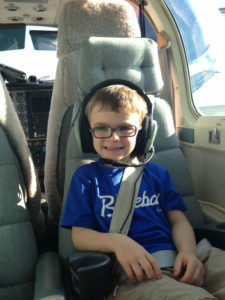 As for Brayden, he’s always happy to tell people about “his” pilot. These examples are repeated across North America every day. 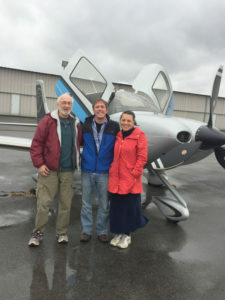 Volunteer pilot organizations can be found throughout the U.S. and Canada, providing opportunities for non-medically trained GA pilots to volunteer, while also pursuing their passion for flight. Opportunities such as these exist with a variety of organizations and for various causes. Most volunteer pilot organizations serve territories that encompass entire regions of the country. Angel Flight East, for example, covers 14 states, from Virginia to Maine, and from New Jersey to Ohio. 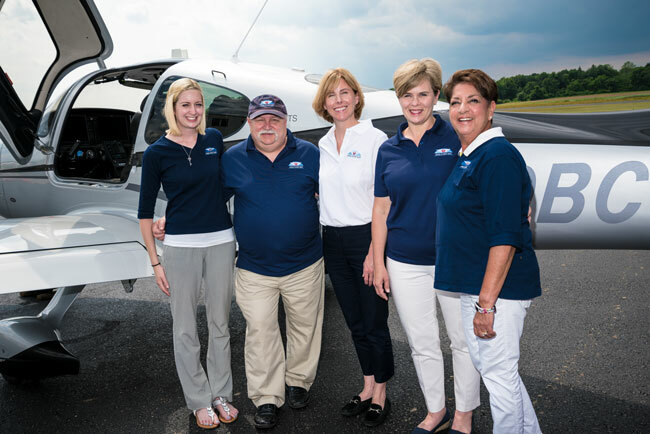 Our organization typically works with volunteer GA pilots to provide approximately 800 flights per year, and an average mission lasts about 4 hours, covering 227 nautical miles. During the course of a year and over several missions, the average Angel Flight East GA pilot flies approximately 678 nautical miles, committing more than 11 hours of flight time to helping patients reach their treatment destinations. And these flights cover much more than distance. Many of the compassion flight passengers would otherwise have to deal with substantial financial challenges beyond the cost of their actual treatment. The annual cost of travel to reach these far-flung specialists and treatment centers that are vital to their ongoing care can well exceed $20,000 for the average patient. Additionally, some of these individuals are managing illnesses that require them to travel with medical equipment while also coping with severe pain and physical limitations. 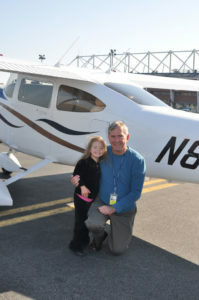 What’s clear is that the service provided by compassion flight volunteer pilots is much more than just transportation. They become a lifeline for these people and share in their life experiences, often during moments of great vulnerability. We’ve seen countless bonds develop and relationships grow between pilots and passengers. For many pilots and passengers, they become almost an extension of one another’s families. Pilots interested in learning more about compassion flights in their area should visit the Air Care Alliance website at www.aircarealliance.org; for those living in the Northeast, visit the Angel Flight East website at www.angelflighteast.org. Ellen Williams is the executive director of Angel Flight East, a 501(C)(3) nonprofit organization based in Blue Bell, Pennsylvania. 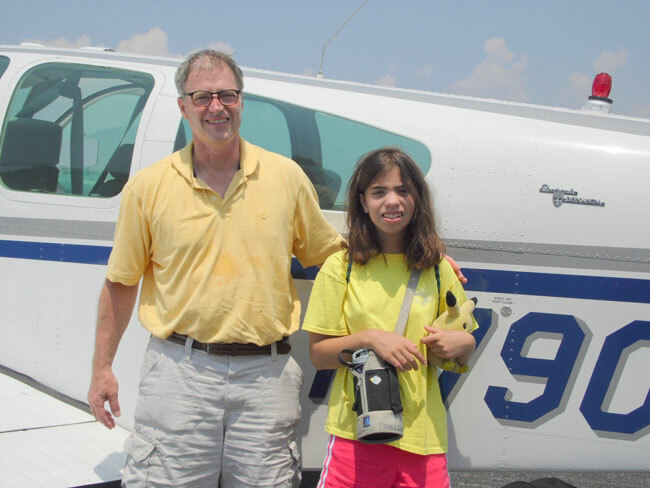 Angel Flight East is dedicated to serving the community by facilitating free air transportation for children and adults with medical conditions who need to get to treatment far from home. For more information, contact Ellen at [email protected].